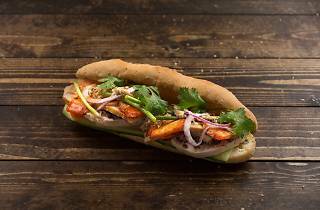 Get your Vietnamese sandwich fix on the go at Shibuya's Tokyu Food Show, where this exclusively bánh mì-focused takeout joint set up shop in summer 2016. 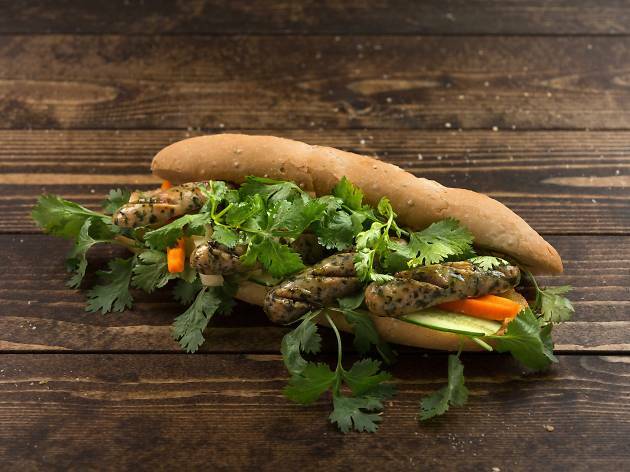 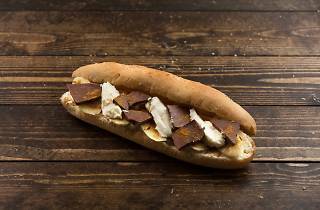 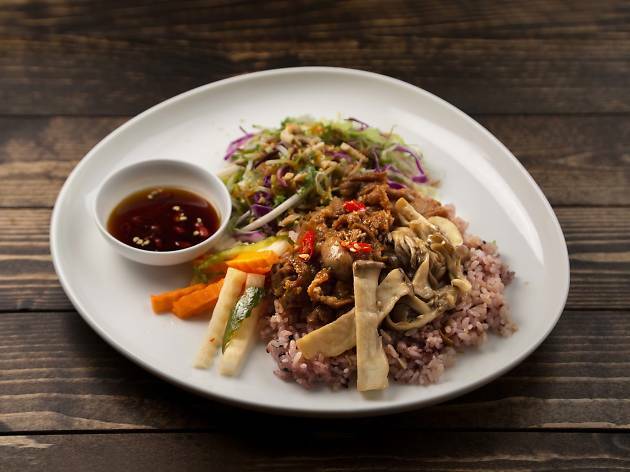 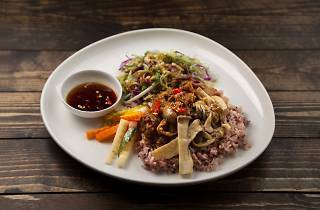 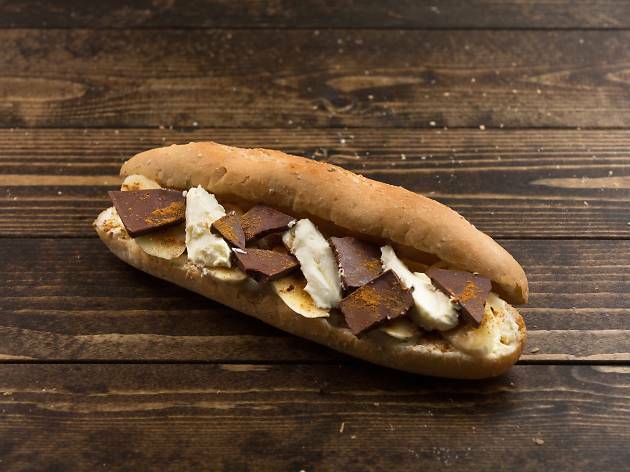 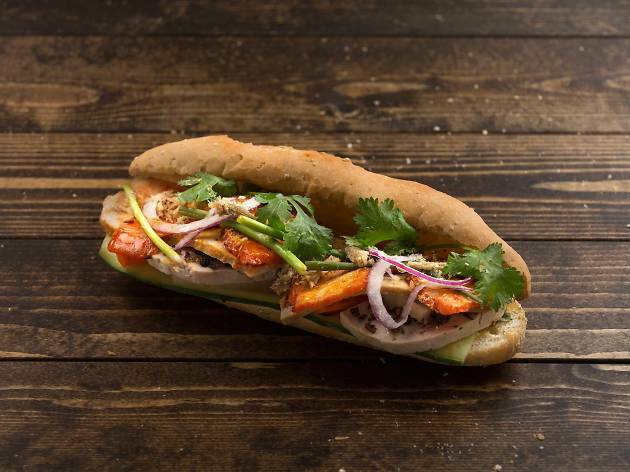 You can choose from a selection of ready-made baguette sandwiches or customise your own: topping options include beef, pork, chicken, fish, mushroom and veggies and Vietnamese xiu mai meatballs, while the bread itself contains quinoa seeds – to give the joint an extra-healthy vibe, we guess. 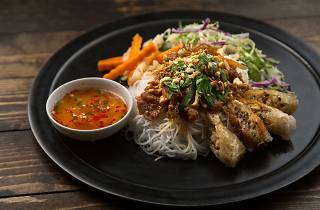 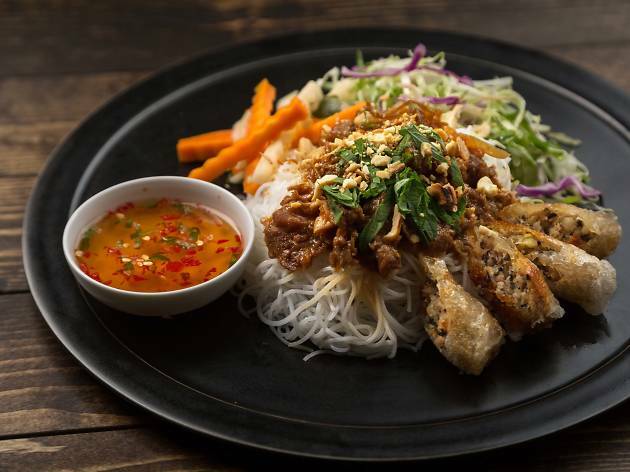 Rice bowls and noodles are also available, while all you coriander lovers out there will be happy to hear that double servings of pak chee are free.